The songs of worship sung by the early church had been lost to history … until now! 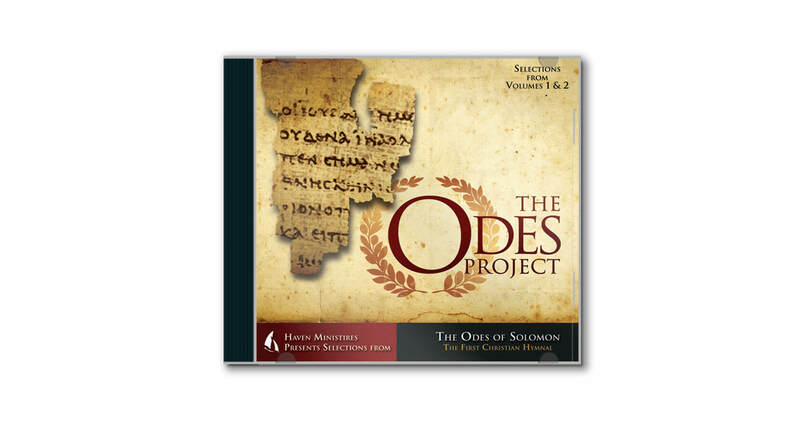 This recently discovered collection of ancient hymns is known as the “The Odes,” and The Odes Project set these hymns to music. Blending ancient and modern styles of music, this unique Christ-centered CD powerfully leads our hearts in worship.